As a Lawyers Mutual insured, you have seen the articles, alerts and blogs we have posted about our growing concern of cyber threats. We have partnered with the American Bar Association’s Standing Committee on Lawyers’ Professional Liability to bring you the book, “Protecting Against Cyber Threats: A Lawyer’s Guide to Choosing a Cyber-Liability Insurance Policy”. 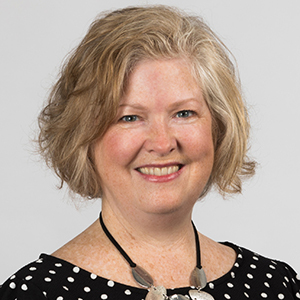 Your firm should have received your copy in the mail or you can expect it to arrive any day. 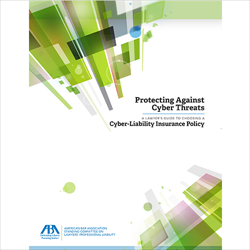 This 35-page guide provides an overview of cyber-liability insurance for law firms. The guide provides terminology for this specialized area and will assist you in making an informed decision about selecting cyber-liability insurance, as well as provides information about the importance of a breach response. Adam Pierce with our subsidiary, Lawyers Insurance, is available to talk with you about cyber threats and risks. Adam can help you review your current insurance policies, determine if there are any gaps in coverage, and help you make a decision about additional protection from cyber-liability to crime policies. You can reach Adam at 800.662.8843 or via email at adam@lawyersmutualnc.com.